And again, I have to say that this was a very difficult, painful list to make. It seemed cruel, not to rank everything in the top 10 for this past year. But I have made my choices. And I stand by them. How do you talk about something that left you consistently gasping for air? 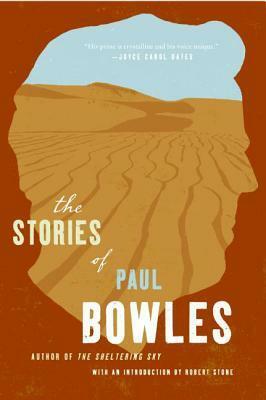 I was introduced to Paul Bowles in 2011 with his novel The Sheltering Sky (which ranked on my Top 10 list for that year). 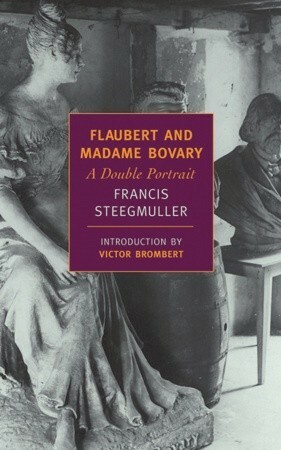 For all his brilliance, he is under-read and gravely underappreciated; when I found this copy of his stories at a local bookstore, I snatched it up and proceeded to devour it with unflagging fervor. 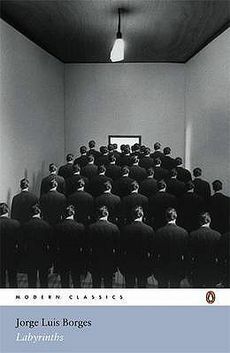 It’s a thick, dazzling, astonishing collection of stories about human nature, particularly its darker and weirder representatives. Many stories involve Morocco, where Bowles lived for most of his adult life. 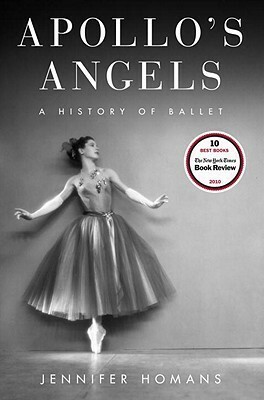 Most, if not all, stories hinge on a complicated, compelling character, perfectly animated by Bowles’s vivid, incisive prose. And all of the stories will render you a bit breathless. Marguerite Yourcenar is the heavy-hitter that hardly anyone talks about. She was a total genius (first woman to be inducted into the Académie française), and I think it’s criminal that we aren’t talking about her all of the time. 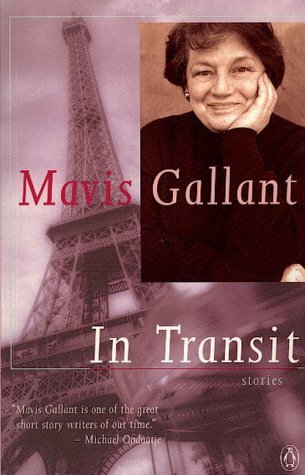 This unbelievable little novel, for instance, was her first. 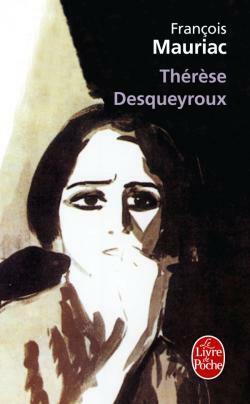 She wrote it when she was a mere 24 years old, in 1928 (published in 1929). And this is Alexis: A confessional letter from a gay man to his ex-wife, about his childhood, internal struggles, hopes, and fraught ambitions. And it is so gorgeous and riveting. I can’t get over it. There are shades of Proust here too (the insightful inner examinations of a frequently ill, shy gay man who is extremely intelligent), but the short of it is that Alexis is incredible and worth every minute. 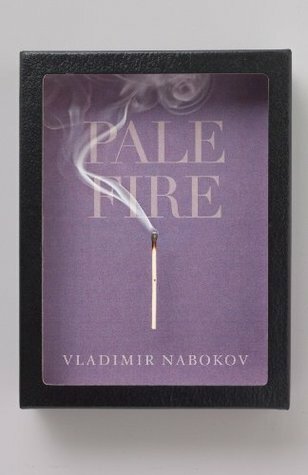 This is the second time I’ve read Pale Fire, but it’s so good that it would be a crime not to rank it so highly in this roundup. 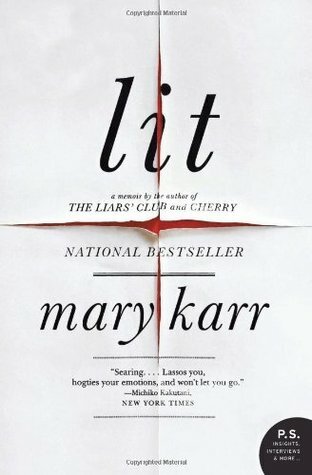 I read it again for church book club (promoted to the list because of my gushing recommendation), and everyone hated it because the narrator was “creepy” and “unlikable.” I felt like all I could say was, “Well, naturally. But that’s entirely, utterly missing everything. Just everything.” (I didn’t say that, but I wanted to.) 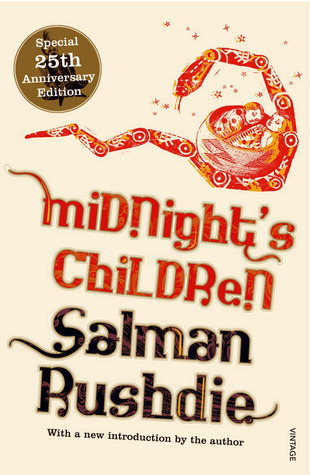 The novel is deliriously funny and wickedly sincere and plays tricks on you from the beginning to the end. Here we have a delusional professor (or is he? ), a masterful poem, a fake Slavic kingdom, a murder mystery, an allusive treasure trove. 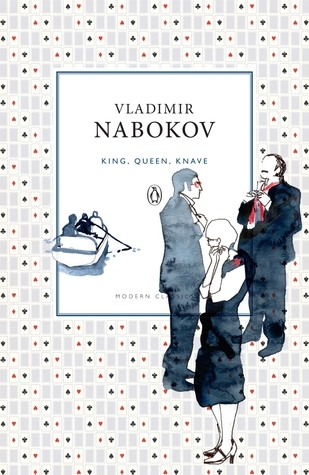 You cannot ask for much more, but if you did, Nabokov would give it to you on a silver platter. Well said, committee, and I agree with your judgment. Accordingly, I’m fascinated by the fact that hardly anyone has read this book. Or by the fact that no one really talks about it. One factor could be the length (my edition topped out around 960 pages). Yes, it’s not as brilliant as Tolstoy, who can write 960 pages and never be accused of having taken excessive liberties, but The Forsyte Saga is brilliant by degrees and should be read much more than it is. I love sprawling family dramas, and the Forsytes are an excellent subject. All of the familiar themes of the English upper class are here — money! Class! Preventing unsavory marriages! Gossip! Hating on the less fortunate! Art! Wit! — but Galsworthy presents them with a fresh, engaging, and sometimes unpredictable style. 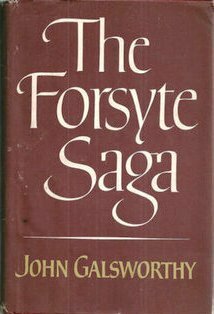 As Galsworthy intended, Soames Forsyte is particularly fascinating. Soames is deeply unlikable to everyone who knows him, even (especially?) to his own family. As readers, we follow him quite closely and receive his inner monologues with regularity, and we have no good reason to like him either. So Soames is such an interesting and therefore perfect choice for a complex, distasteful protagonist. 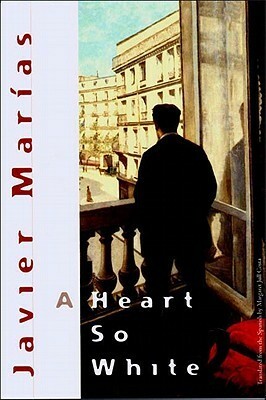 All in all, this is a splendidly written novel. There are some moments of real beauty here. And enough interludes to make you pause, lift your head, and think deeply about your own extended family. 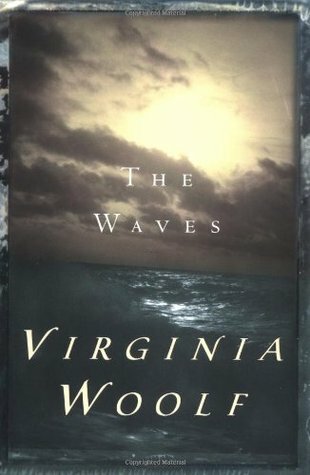 *Upon finishing the novel, I realized that the visiting preacher just watched the BBC miniseries version and didn’t actually read the book, because the miniseries deviates grossly from the text and fabricates an entirely new ending. Shock! Brief indignation! But. I’m still obviously very glad I read it. So, no harm done. 2014 is the year I discovered Lydia Davis and had my life subsequently changed by her. In my reading life, the mark of a very special book is one that forces me to slow down and savor every line. 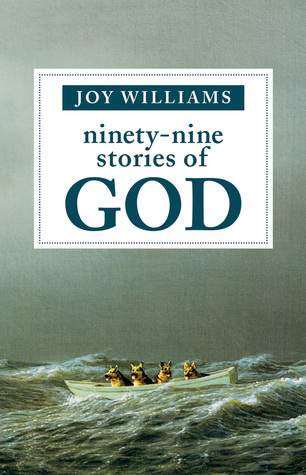 I’m usually speeding through books at a voracious (if often uncomprehending) pace, but not so with this collection, which includes all of the stories from Break It Down (1986) to her penultimate collection, Varieties of Disturbance (2007). As I’ve mentioned before, something about Lydia Davis sticks with me, long after I’ve read the last little story, and echoes in my mind throughout my day. She isn’t easily forgotten, and I love her for that. If you need someone to shake you by the shoulders and tell you to READ LYDIA DAVIS, give me a ring. I’ll come over. I wasn’t kidding. 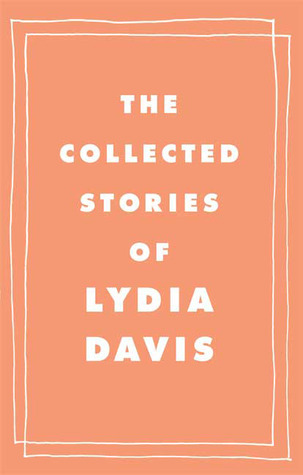 2014 was the Year of Lydia Davis. 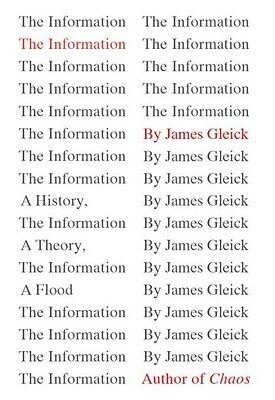 This is her most recent collection, and it’s highly recommended to anyone who has eyes capable of interpreting text. I was recently denied a writing prize because, they said, I was lazy. 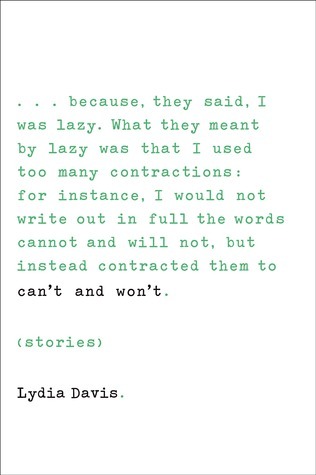 What they meant by lazy was that I used too many contractions: for instance, I would not write out in full the words cannot and will not, but instead contracted them to can’t and won’t. 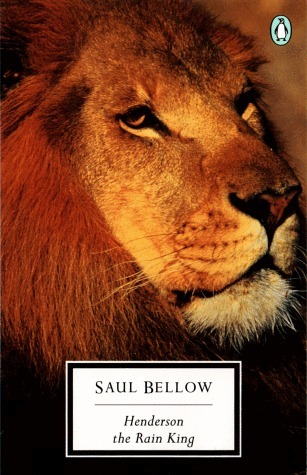 I wasn’t sure about Saul Bellow, but Henderson convinced me completely of his brilliance. Henderson is the perfect narrator: flawed, humorous, fascinating. His continual refrain — “I want, I want, I want” — rings throughout the book and echoes a bit in all of us as we read his story. It’s a quest, an archetypal journey of rebirth, and at the same time, a journey into the darkest part of the self: the hidden psychosis that lurks beneath the surface. What can you do with prose like this except bow down? The book was in her lap; she had read no further. The power to change one’s life comes from a paragraph, a lone remark. The lines that penetrate us are slender, like the flukes that live in river water and enter the bodies of swimmers. She was excited, filled with strength. The polished sentences had arrived, it seemed, like so many other things, at just the right time. How can we imagine what our lives should be without the illumination of the lives of others? 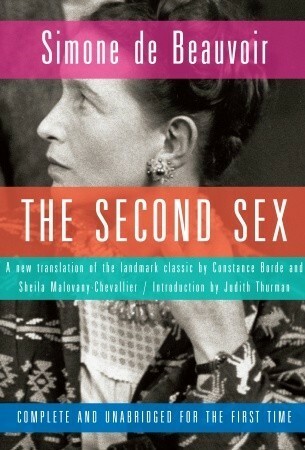 This is a novel about a dreamily disintegrating marriage. It sounds odd to say that a marriage could fall apart in a “dreamy” way, but this is an odd novel, and I think that’s exactly what happened here. Viri and Nedra live in the countryside outside of New York City with their daughters, Franca and Danny, and they might all love each other. Or they might not. Salter’s style is lush and impressionistic and everyone seems very beautiful and very confused but not quite devastated. There are no dramatic scenes; everything happens quietly. There is a pony in the grass at dawn; light reflected off wine goblets; half-finished art projects on the kitchen table; loose conversations with quasi-intellectuals at night; oblique moments of love-making. I was completely entranced by this book, mainly because of Salter’s gorgeous prose, but even now, I’m not entirely sure what to say about it. Except that it was lovely and strange. And yet I think that is what Chimamanda Ngozi Adichie has accomplished with this book. 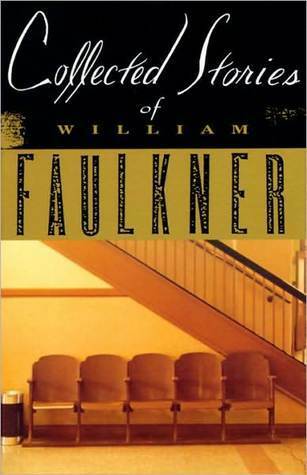 This is a large, beautiful novel with engaging, complex characters. Adichie is constantly reminding the reader of the promises and pitfalls embedded in the American cultural landscape — pitfalls especially if you happen to be black. Ifemelu moves from Nigeria to the United States to pursue a university education and hopefully, better job prospects. The novel moves back and forth between Ifemelu’s past (girlhood in Nigeria to young adulthood in the United States) and present, as she prepares to return home to Nigeria — for good. 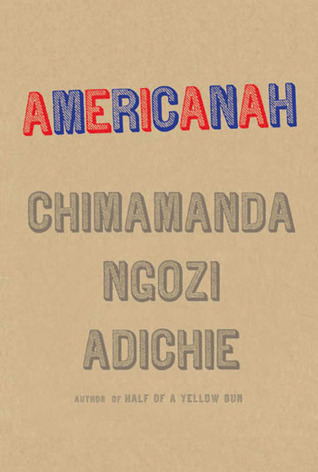 Even though I am a white, non-immigrant, US-born citizen, I never felt boxed out or uninvited to the conversation that is going on in Americanah. The characters are accessible, complicated, delightfully human; they held my rapt attention throughout this large and yet swift-moving novel. Through the medium of Ifemelu’s blog about being a non-American black in America, Adichie expresses cogent, relevant arguments about the complexities of racism in America, exposing just how little progress we’ve made, even when we pat ourselves on the back for our sense of having overcome, for achieving civil rights, for electing a black man president, for parroting the line that white conservatives enjoy, that “racism is over.” It’s far, far from over. Americanah is that strong — and readable and compelling — reminder: Racism, unfortunately, is alive and well in America. So, round of applause for Adichie, for teaching us something about ourselves that we are always unwilling to learn. 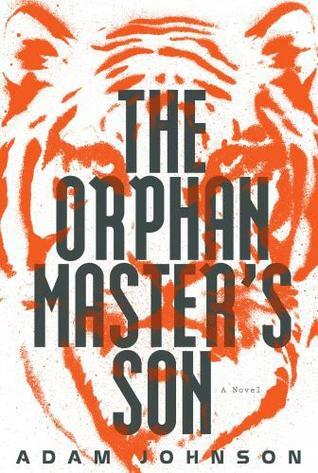 It is rare to find a book like this: a thriller — an adventure novel, in a sense — that also happens to be extremely well written. 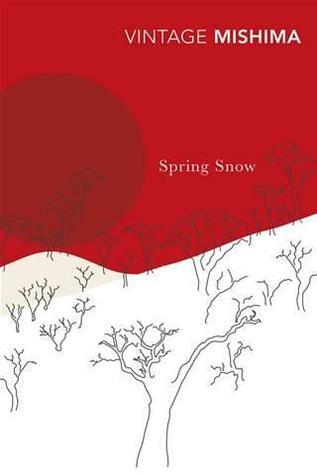 It’s a story of murder and intrigue — salted with delicious dark humor — in North Korea, where Adam Johnson actually spent some time working and doing research for this novel, which was awarded the 2013 Pulitzer Prize. Recommended for its energy, precision, and probing action. 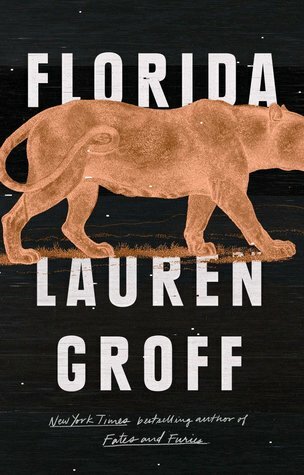 What were your favorite novels you read in 2014? Talking about the best book I read this month. Albinus, an upstanding and rather dull middle-aged man in Berlin, is tired of his marriage. But not that tired. His quiet wife, Elizabeth, has not wronged him in any way; she is not demanding or difficult. But he’s bored. And so his fancy alights upon a young woman (a very young woman, per Nabokov’s tastes), Margot. Margot is also bored, but her boredom manifests itself in flights of mischievous and destructive immaturity. Their resulting affair is a disaster. I won’t say more about the plot, except that it was somehow darkly refreshing to read of an extramarital affair that made its participants seem so deeply silly and baseless and sad. 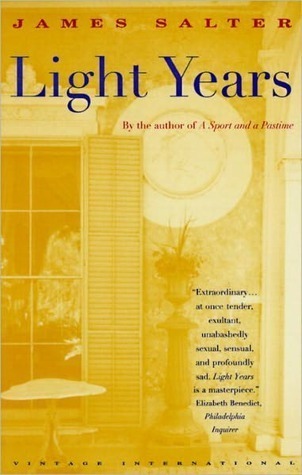 This novel, more than the others I have read by Nabokov, struck me as his idea of a parable. 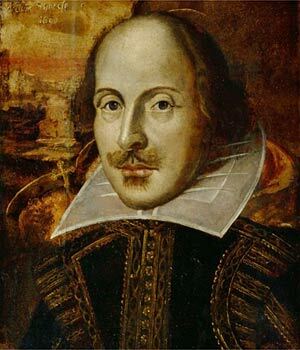 The story is simply told and unembellished, although it bears the imprint of its author in the various delightful asides and clever descriptions of people and their motives. I don’t think Nabokov would approve of labeling Laughter in the Dark with an overarching moral, but it’s a charming, dark little story. It’s the weakest of his novels that I have read, but saying that means it’s probably better than at least half of the books on my shelves. Nabokov’s raw talent can never really be dimmed, even by such a simple, direct, short narrative. One of my goals this year was to read more nonfiction, spread out across a broad range of disciplines. 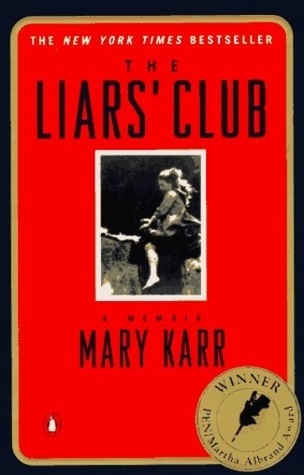 Here are my top 10 favorite nonfiction books I read in 2012, starting with my favorite. Coming soon: Top 10 works of fiction I read this year. Levi and Bo. Can you tell who is who? Neither can we. Watching dogs play is one of my favorite things to do. 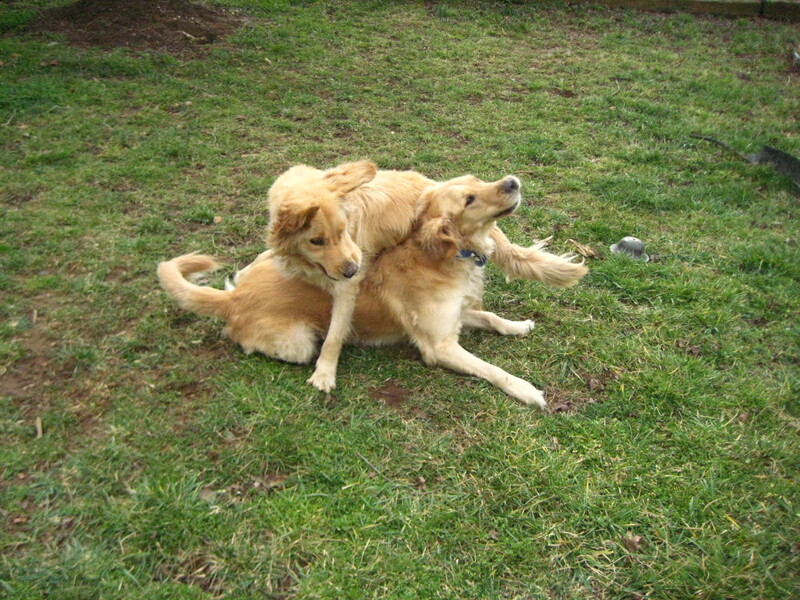 On Saturday, Celeste and I let golden twins Bo and Levi loose in Liz’s backyard and hilarious romping ensued. I kept saying “boy fights!” as their behavior just made me think of this. Observing Bo and Levi was very much like watching four-year-old boy children wrestle and play, get irritated with each other, cease all motion, and then start up again five seconds later. For those who share my love of boy fights/dogs playing, a more complete slideshow is on the ol’ dog blog. In a related note, seeing Uggie on stage was the most exciting part of the Oscars for me. I am finally reading Vladimir Nabokov’s autobiography, Speak, Memory, and I’ve started the chapter where he describes the genesis of his deep obsession with butterflies. His fascination with and desire for lepidoptera began when he was very young. As a little boy, he was chided for “spoiling walks” by disappearing into the brush with his net, chasing after a fleeting colorful wing. When he was six or seven, he wept pitifully when his hefty governess sat down on a tray of his recent captures, crushing them to indistinguishable, ashy bits. Nabokov did not grow out of this mania for pretty winged insects. 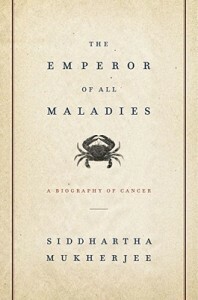 His research and scientific contributions to the field are still being discussed today. 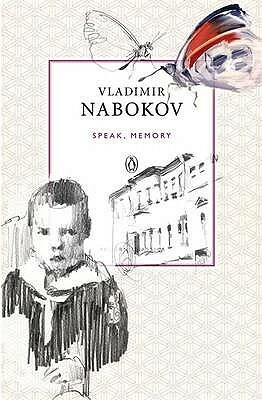 I’m not sure why all of this surprised me, that Nabokov’s love of butterflies began when he was a boy and marked the duration of his life. It makes sense that our most passionate obsessions are formed and solidified when we are children. 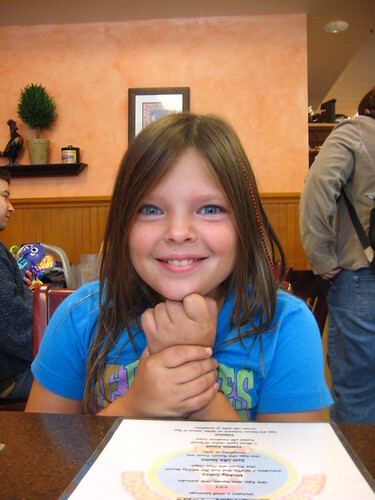 I think of Grace, who was fervently attuned to fashion even when she was a tiny thing. (She once wore a 101 Dalmatians bathing suit, a tutu, and crocodile-skin cowboy boots to church. My mother was tired of doing battle with her over what she wore and so the miniature fashionista had her day.) Today, Grace is still very much involved with the art of wearing clothes. Or there’s Kelsey, whose favorite game as a child was playing office or playing with her “work ‘tuff.” Kelsey still loves organizing, planning, and achieving in that wonderfully efficient and self-created work environment. (Good for her.) Sam, to my father’s great relief and joy, was fixated with sports, particularly any sports involving a ball, since he was a baby. Me? Well, of course it has always been animals, mainly dogs, and reading. (I didn’t have invisible friends, like some children; I had invisible animals, which I somewhat creepily called “spirit pets.” I named them all and tore their photos out of National Geographics and encyclopedias and plastered them on the wall next to my bed.) There are some things we don’t ever grow out of and lately, I like remembering that. It’s been way too busy around here lately. 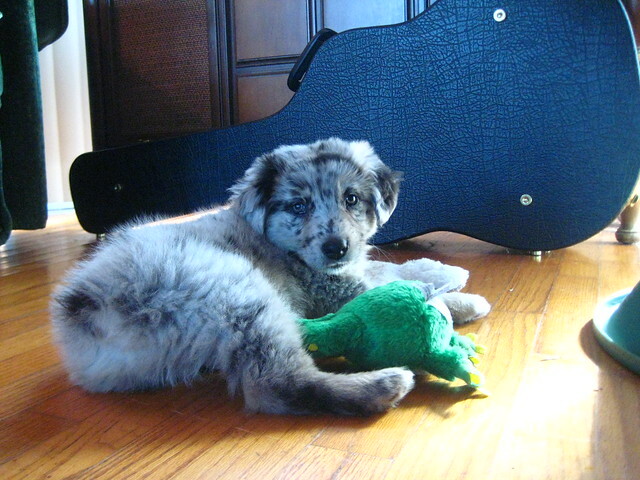 But I got to meet Huck, the Aussie, on Sunday, and he was a dream. A fuzzy, razor-sharp-toothed dream. (I’d forgotten how much puppies, like babies, want to put everything in their mouths.) He belongs to Jodi and Michael, who brought him home just a week ago. When I stood up to reluctantly leave, he laid down on top of my boots and looked up at me. KILLING ME, PUPPY. KILLING ME. It took all my willpower not to pick him up, stuff him in my purse, and make a run for it. Another busy weekend in North Carolina: Guion backed Daniel Levi Goans at his CD release show in Greensboro, and I was in Charlotte/Davidson, hanging out with my fam and celebrating with Eva and Peter. Grace was Eva and Peter’s wedding photographer and has just put up some of her amazing photos from their “first look” on the railroad tracks. Check it out. We took Ally out for a (belated) birthday brunch at The Egg. The beautiful, happy bride gets dressed. 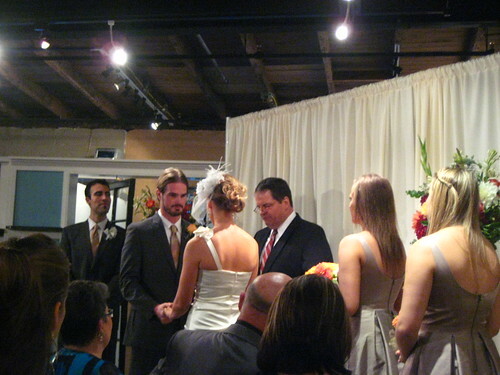 Eva and Peter get hitched! At the Green Rice Gallery in Charlotte. Thumbnail from phone picture from a home video. Proof that Sam was the cutest child ever to live.